Reports have highlighted an underlining trend that buyers want to learn more before they buy. In fact, research has shown that between the years 2015 and 2017, there was an 85% increase in search for footwear reviews – perhaps this is an effect of technology and the internet already drastically changing the shopping industry. Together with Frank Wright, a British footwear brand that offers high quality chukka boots, we take a look at how shopping has changed over the years and what retailers are doing about it. A fall in physical stores? Statistics show mobile commerce more than doubled between 2013 and 2018, rising from 7% to 17%. It’s looking likely that mobile shopping sales will soon surpass PC-based buying, which is currently at 20%. The increase in mobile commerce suggests that less people are trying before they buy, as they would in a store. The delivery and returns process has been made so easy by many retailers in order to encourage customers to order their products first and then try them at home. Customers are getting used to the convenient delivery service too. In fact, 25% of customers said that they wouldn’t continue with their orders if one-day delivery wasn’t available. Over the last few years, physical stores were falling. However, it has now been reported that weekly bricks-and-motar shoppers are up from are up from 40% in 2015 to 44% in 2018. Perhaps this is because more people are now beginning to use shopping as a social activity. Alongside this growing trend, is a whole host of new opportunities available to retailers. Retailers with physical stores have the chance to reduce their stock levels on-site and use the newfound space to create a more enjoyable, sensory experience for shoppers. As new trends have shown, people are now heading online for ideas and inspiration, instead of window shopping for a purchase. Social media was the first choice when respondents were asked where they get online inspiration from for their purchases. This behaviour has paved the way for social media influencers and celebrity endorsements too. In fact, the search term ‘influencer marketing’ experienced a 325% increase in searches between 2016 and 2017 — demonstrating company and agency interest in the new technique. 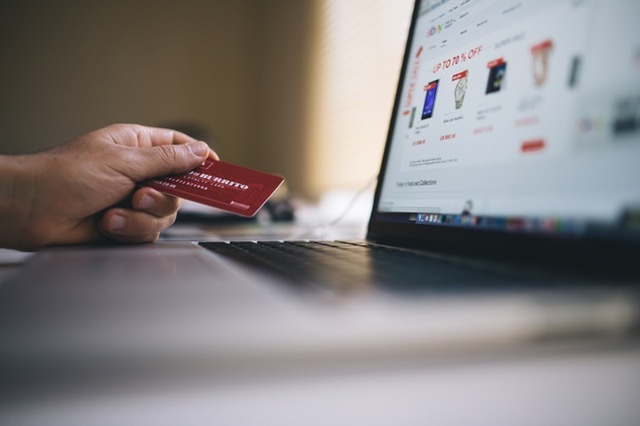 Perhaps this change in trends is because consumers can now follow a simpler purchasing process — by visiting a website and buying with a click of a button — the customer now can interact with a retailer in an increased number of ways. This potential user-to-business engagement allows an individual to connect more with a brand, through social media contact and additional communication channels (such as live chat and 24/7 phone lines). Google has revealed that when shopping online, we are becoming more specific with our search terms. Rising search terms between 2015 and 2017 included ‘kids light up shoes’ and ‘men’s Italian dress shoes’. This is possibly because we often know precisely what product we desire and are confident that our search will yield relevant results due to the vast amount of available information on the internet. What impact will these trends have on the future? With a quick service and a wider availability of products than ever before, it appears technology truly has changed shopping forever. We’ve seen the demise of some high street stores as they struggle to keep up with the requirements of consumers of the digital age. 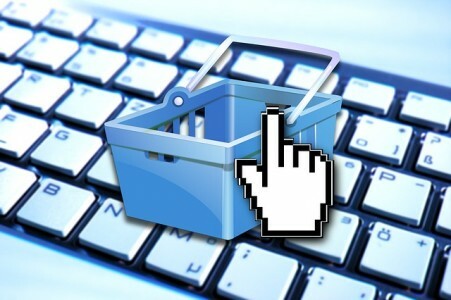 So, what does the future look like for the shopping industry?